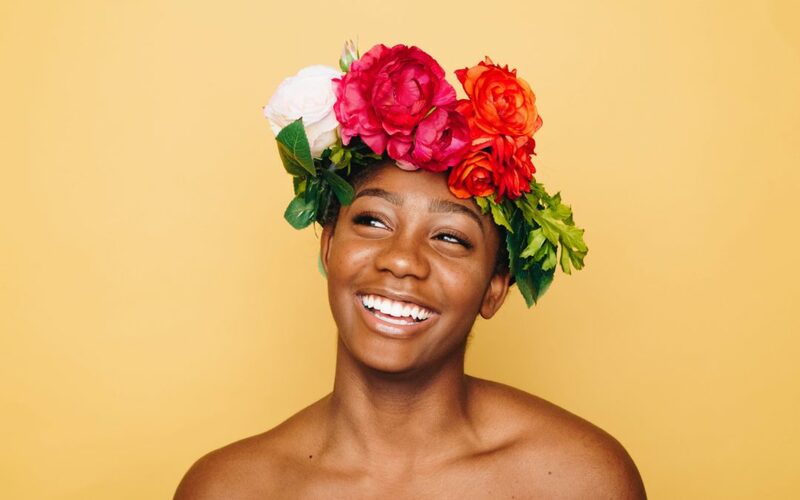 After a season of overindulgence and loads of treats, we’ve put together a list of essential yet simple skincare tips to help you reboot your skin’s health. Because who wouldn’t want radiant glowing skin? Alpha and beta hydroxy acids (AHA and BHA) are mild chemical exfoliants derived from organic sources like citrus fruits. These acids work to buff away dead skin cells allowing the newer, healthier skin underneath to shine through. 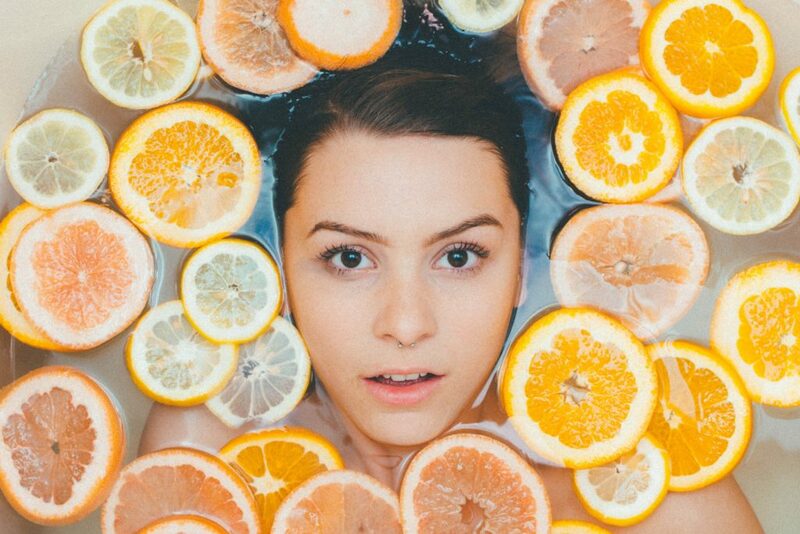 Making your own facial peel with citrus fruit provides a milder take on treatments administered by skincare professionals while giving you the added benefits of the natural acids sloughing away dead skin cells. Mix two teaspoons baking powder, one teaspoon of water and a squeeze of lemon juice. Apply to your face and leave for 5 minutes. Rinse off with water. Give your skin 5 minutes to settle and admire the results. *For blemished skin you can crush up an aspirin pill into the mix for added anti-inflammatory properties. The salicylic acid will also aid the breakdown of blackheads. Introducing face massage into your skincare routine can have a variety of benefits. Face massage not only works to relax the facial muscles, it can helps reduce the appearance of wrinkles, increase collagen production, bring more oxygen and blood flow to the skin, and remove toxins with lymphatic drainage. This helps to stimulate circulation to your under eye area and works to reduce fine line and wrinkles. Use your ring fingers to press gently on the orbital bone, moving from the inner to outer corner of your eyes. Repeat this two to three times. For tips on doing a full face massage, click here. 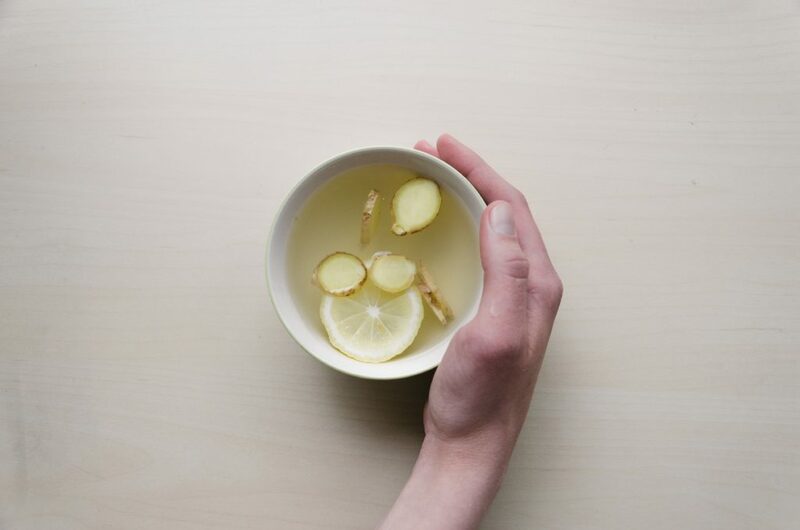 Lemon & hot water work to flush out and purify the body internally, potentially reducing toxins and bacteria in the small intestine that can lead to acne and breakouts. Add ginger for it’s soothing anti-inflammatory effects. Eating the right foods can have a drastic impact on your skin. Click here for more foods to feed your skin. 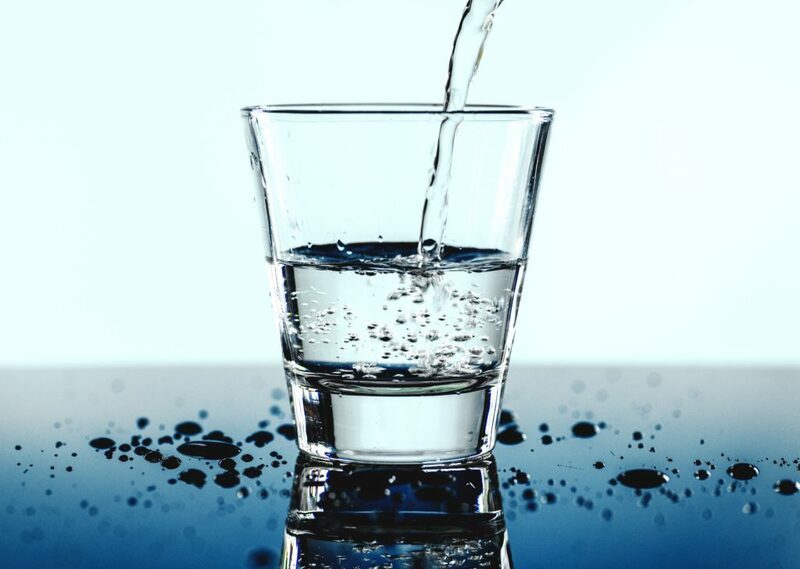 Drinking water (enough of it) flushes your system and helps keep skin fresh and hydrated. Works on clearing pores and prevents breakouts caused by excess oil and clogged pores. Good circulation is key to great skin! Massage not only provides mind & body relaxation, but it helps improve circulation too. 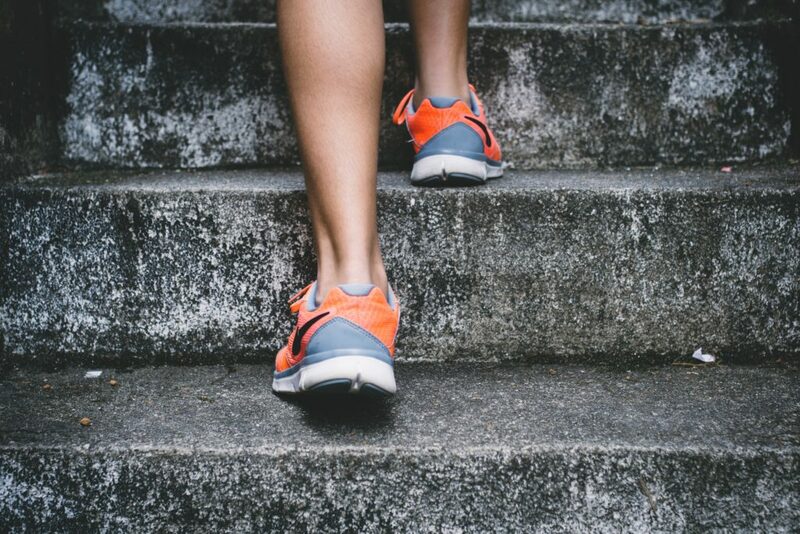 Exercise flushes out toxins and gives a natural glow to your skin (plus it makes you feel like you DESERVE that relaxing massage). Turmeric is an ancient remedy that is known for its numerous health benefits and can be used to treat any skin condition. With it’s antioxidant properties, it is seen as the go-to for glowing skin. 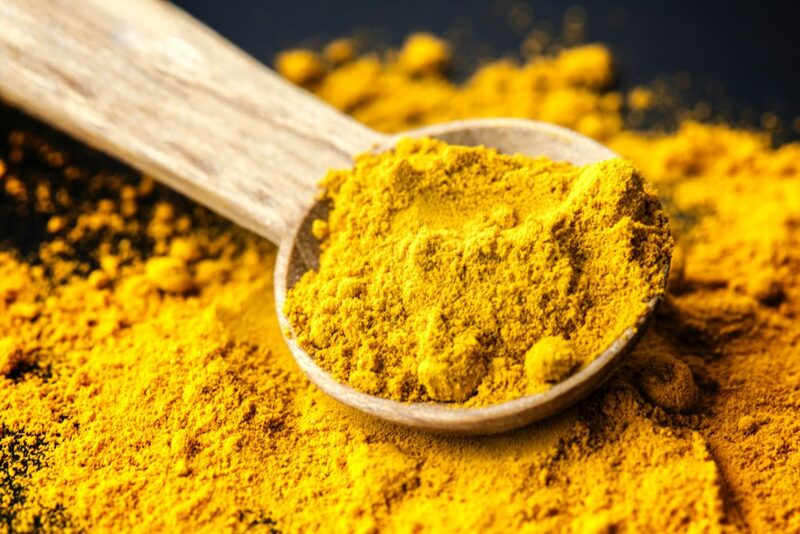 Further studies have shown that Turmeric also has anti-inflammatory, anti fungal and antibacterial properties which ideal in a skin treatment. Internally, turmeric works to treat a variety of conditions, which is why it is the ideal additive to any diet as well as skin routine. Hailed as an immune booster that balances hormone levels, it is also known for aiding digestion, preventing hair loss, promoting fat burning, detoxing the liver, managing arthritis pain and just as an all round anti-inflammatory. It’s easy to see why people get so excited about using this wonder root for both skin and diet. *Make your own Elixir Fusion-style turmeric face mask by mixing a pinch of turmeric mixed in 5ml of Derma Gel. Apply as a face mask and rinse off after 5 minutes. Be careful not to add more than a simple pinch- a little goes a long way.